A sure sign that Spring is here are the blossoms on the flowering cherry tree outside Class 1 and then to hear Class 1 practising the iconic “We will work with our will” while stomping forwards and backwards really confirms that our Michael Spring Festival is also imminent. 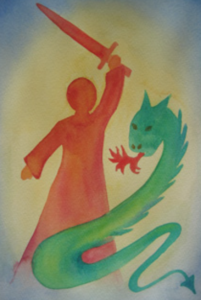 All other classes are beginning to practice their part in the festival story too and soon those parts will begin to weave together to tell the story of Saint Michael and the dragon, and of courage and honour. There is an amount of logistical planning that goes into making the festival happen, and below are the pieces that we need parental help with please. Each class assembles in their classrooms before moving to their places around the Amphitheatre at 11.45am ready for the Festival to begin at 12 noon. The festival will run for around 30 minutes. The children return to their classrooms while the parents and Class 7 remain for a verse. Once the classes are released by their teacher, families can reconnect and have a picnic in the amphitheatre, enjoy the food on sale from Class 4 & 5, or go home and begin the holidays. Reminder that the School Festival is for school children only. For Kindergarten Timetable on Friday 28thSeptember see the following republishing of an earlier email that hopefully you have already read and digested. We hope that the current variable spring weather settles so that we can have a gloriously dry Michael Spring Festival – see you then. The weather is warming up, the days are getting longer and the winds are blowing stronger – telling us that Spring is finally here! With that the term will be drawing to a close with the final day being 28th of September. The kindergarten and the school have separate activities on this day – the following is a timetable for the kindergarten. This is parent information, please do not discuss this with your child. 9:00 Children arrive at kindergarten as normal. 10:30 Children will be taken by the kindergarten teachers down to the school Whare to watch a puppet story. Parents are welcome to come but please do not feel pressured to attend if you have other obligations and we ask that you make alternative arrangements for younger siblings – if this is not possible please speak to your kindergartener. 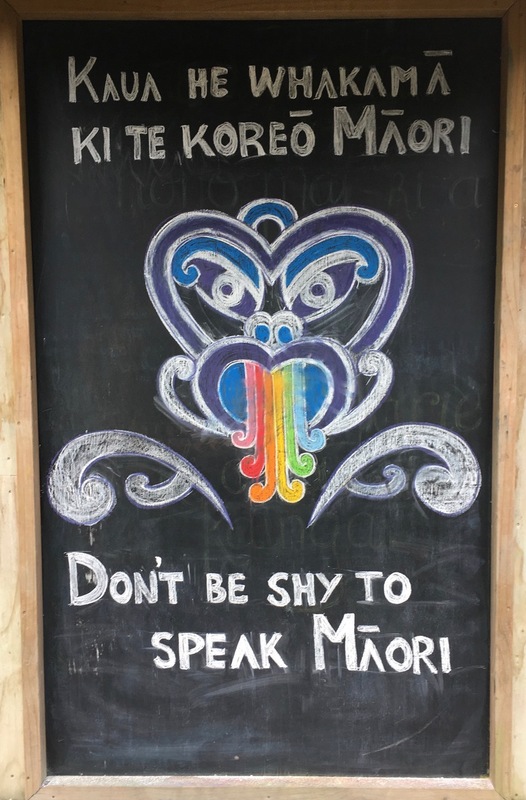 If you do wish to attend please park at Utopia Heights and walk down the stairs, along the cycle path and then directly to the Whare just before 10:30. The reason we ask you to park up at Utopia Heights is so that the school children won’t be interrupted while setting up their festival. For those of you who don’t know where the cycle path is, please speak with your Kindergarteners. The doors will be closed at 10:30 and nobody will be admitted after this as we do not want the story interrupted. From here the children will return to the kindergarten where they will play, engage in some spring activities and have a snack. If you wish to take your child early they may be picked up from kindergarten only (not from the Whare). The kindergarten will not be providing a cooked lunch so if your child is attending for the afternoon then please provide a healthy, peanut-free lunch. Kindergarten will remain open until 3:00. As in past years we ask again that the kindergarten children DO NOT attend the school festival on this day, as some of the aspects of the Michael Spring Festival are not age-appropriate for the younger child. If you have older children at school and are attending the school picnic you are welcome to collect your child (and only your child) at the conclusion of the festival. If you have further questions please see your kindergartener. 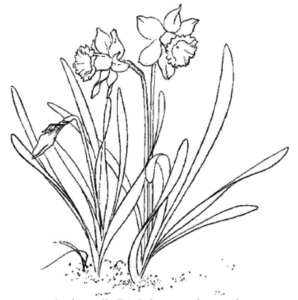 … it’s that time of the year again! The annual pleasure of meeting the small people who will make up our 2019 Class 1 is now well underway and the play-dates we have been having together over the last weekends have been harvesting a whole new round of Classics and Howlers. Child: Well I would, but my mum won’t let me so I have to sleep in a bed. Child: Feet. But Mary, you know we don’t actually do that here! So there we go. You read it here first. For teachers Class Plays can be a nightmare – generally scheduled for term 3 , they navigate a veritable Bermuda Triangle of challenges. These include student absences at critical moments in the process; student discontent about allocation of roles; student disappointment about costumes which are rarely sufficiently glamorous or to their taste; dismay from parents who are asked to support the learning of lines and some of whom get to realize for the first time how difficult their children can be to support in a learning activity. But as one of our teachers remarked after a play recently- Class Plays are so worth it! 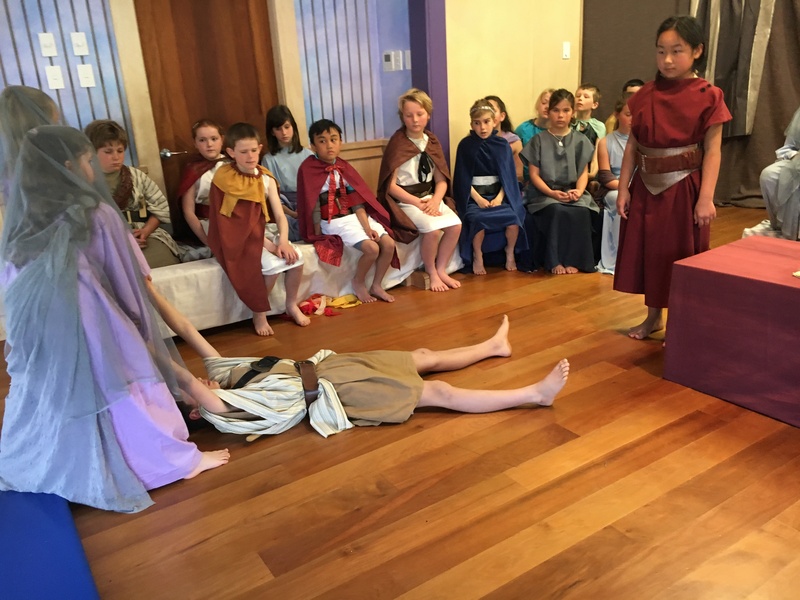 Not because of the growing self management and presentation skills the children build, and not because of the opportunity they get to deepen the Main Lesson cultural epoch of their year and not even because they get to take part in performance drama at a high level. Said teacher returned to her classroom after a performance to find the whole class without exception sitting together in a large circle eating and chatting. 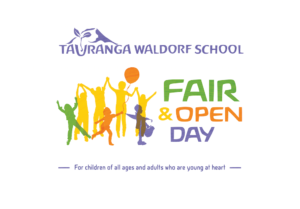 This same class are somewhat famous in the Tauranga Waldorf School for expressing opposing opinions vehemently and creating factions . For them conflict resolution has not to date, been a high priority, so to view such cooperation and inclusion was unusual. And moving. 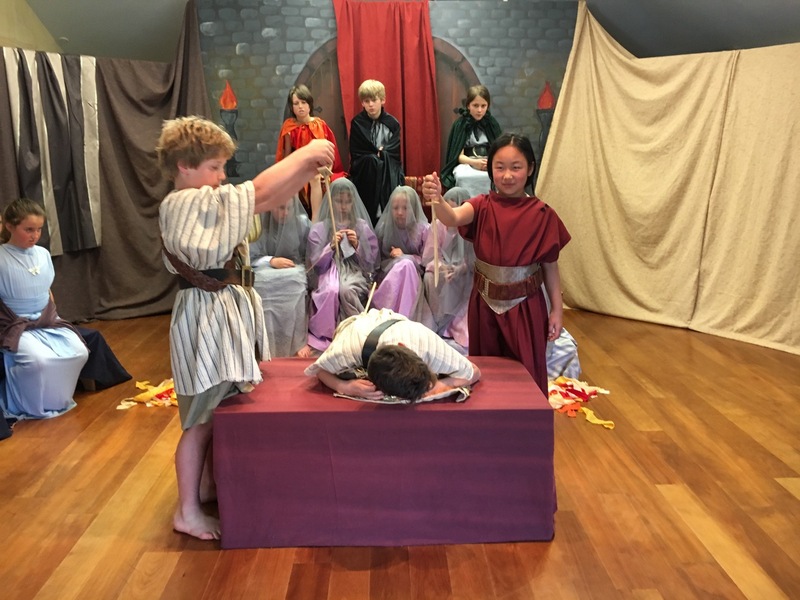 As she told it, the play had offered the children the opportunity to see themselves as a group of contributors together on a learning journey, rather than a bus full of passengers, along for a ride, the quality of which was provided by others. Lucky kids I say! Every week, thousands of New Zealanders rely on food support. There is often not enough in the food banks to meet the need. Your donations make a huge difference, which is why we have placed donation boxes into each class room and kindergarten. Every little bit makes a difference, thank you for your support! Your child doesn’t fit into last year’s wetsuit anymore? For further questions contact Ina (“Eena”): 021 1544558. The Welcome Bay Lions Club is running a Fun Day at Selwyn Ridge School on Saturday 13 October as a fundraiser for Child Cancer .It begins at 10am and goes through until 2.30pm.There is a gold coin donation per person as entry to the Fun Day. There will be lots of activities for the kids to be involved in including a bike decoration competition. potato and spoon races ,3 legged races ,face painting, a police dog demonstration, pony rides and a petting zoo. 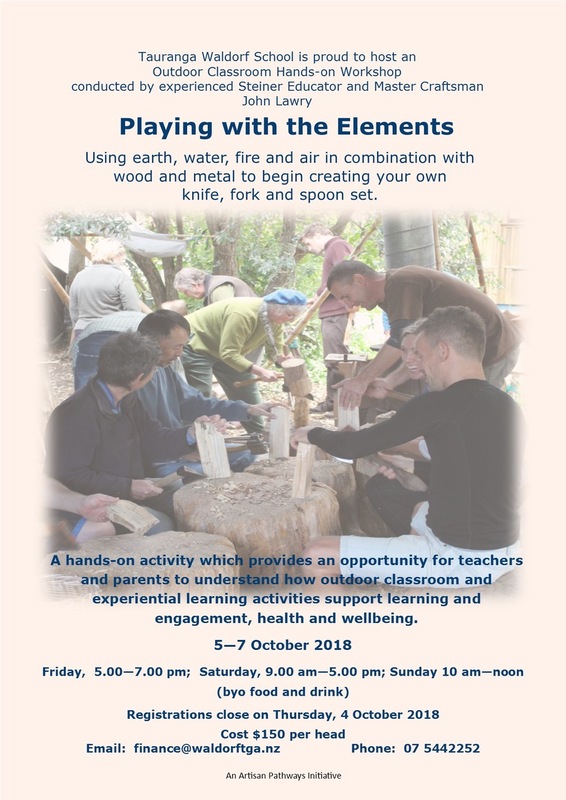 Tauranga Waldorf School is proud to host an Outdoor Classroom Hands-on Workshop conducted by experienced Steiner Educator and Master Craftsman John Lawry. 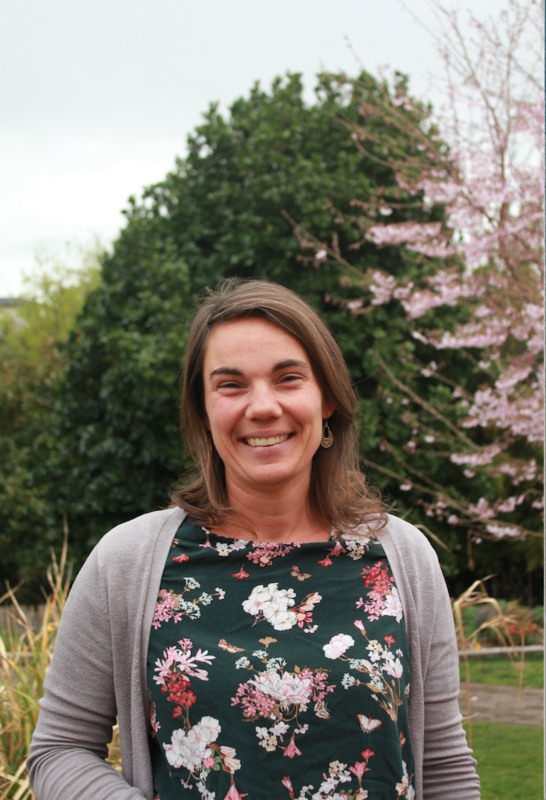 My name is Diana and I will be looking after reception duties for 2-3 days per week, alongside Diane whom you already know, until the end of this year. Diana and Diane, you might ask? Yes! Pure coincidence as it turns out (we even have the same initials) and definately not trying to confuse everyone! For those of you who don’t know me…. I’ve been a parent here at the Kindergarten and School for the last 4 years and my two girls are currently attending Spring Rose Kindergarten and Class 2. I feel very fortunate to be part of our great community and I am looking forward to getting to know more of our children and parents over the next few months. As with every new role, I have been on a steep learning curve since I’ve started and it will probably take me a little while to remember everything and to get familiar with children and parents names. Class 5 sausage sizzle following the Michael Spring Festival and Class 4 are doing spring cakes – please bring coins!! We are looking for an Oscar coordinator from the beginning of Term 4 to join and expand our existing team. This is a part time job made up of mostly afternoon shifts. Call the office and ask to speak to Mary or Marlis for more information or alternatively email, finance@waldorftga.nz. If you know of someone who could be interested in the wider or former parent community please pass this message on. Thank you to all the people who have stepped forward to help with cleaning and offered to do more in the last month or so. With more people cleaning on a Friday the burden seems to have lifted a little and we are getting through the work better and in better spirits too. Next up is the holiday clean so if you have not been able to contribute to the level committed to for your pledge this year and you could spare a day or so in the term break to make the classrooms beautiful again please call Jessica our cleaning coordinator on 0221923977 or drop a line to Marlis in the pledge office pledge@waldorftga.nz. Many of you know this was to be Cathy’s last newsletter and final day with us today as receptionist and first contact for our school and kindergarten. Unfortunately Cathy has been unwell this week, so our plans to farewell her in style have been postponed. Meantime we send her all our love and thanks for five wonderful, hilarious and colourful years and wish her a speedy recovery. Please contact the office with your absentee messages before 9:30am each morning. If you have messaged your class or kindergarten teacher can you please copy your office to the office. To help us in this time of transition, when reporting your child’s absence, please mention your child’s first and last name, the class and/or kindergarten they are attending and the reason for their absence. Hello again from the Class Two Fair Committee! CONTRIBUTIONS LISTS – Contributions lists are up outside your children’s classrooms. 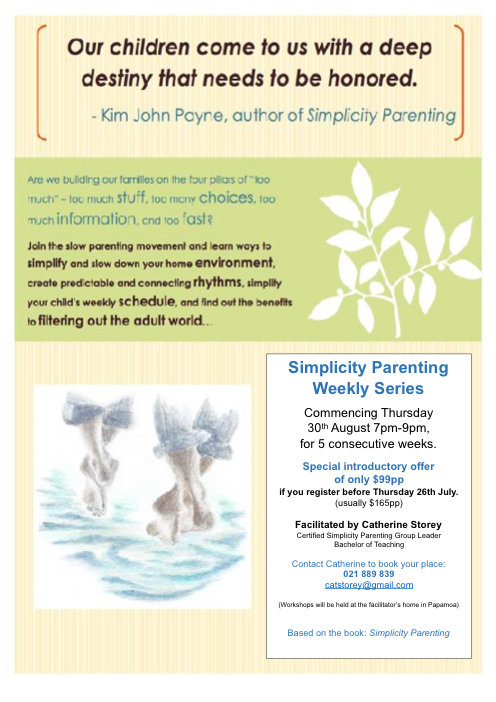 Please sign up in the class of your eldest child. ROSTER SHEETS – The roster sheets for the 2018 are up outside the office. Please sign up for 4 work hours on the fair day or set up on Saturday.